Or who I could be. Fueled by sadness, anger, mistaken friendship, hope, despair, and alcohol. When we are not what they want us to be. A struggle just to finish. A way that makes the “liberals” feel good about themselves. That’s why we have nine. I said “Never”, never anymore. I am always with my love and my puds. 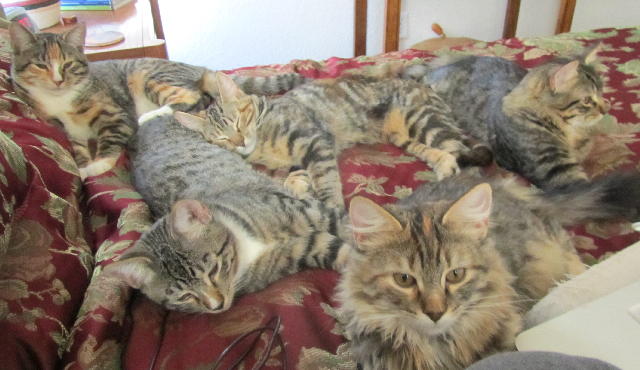 We’re all curled up on a big bed. The judgers and the judgments fade away. And I finish the race in my own way. Not necessarily in a good way and surely not in a better way than anyone else’s. But in the way that was open to me.